After four years of declining investment in Alberta's oil and gas sector, the industry is hopeful a swift change in government will bring an equally quick return of fortunes for the oilpatch. Voters showed Rachel Notley's NDP the door on Tuesday; Jason Kenney's United Conservative Party will now have a majority government. 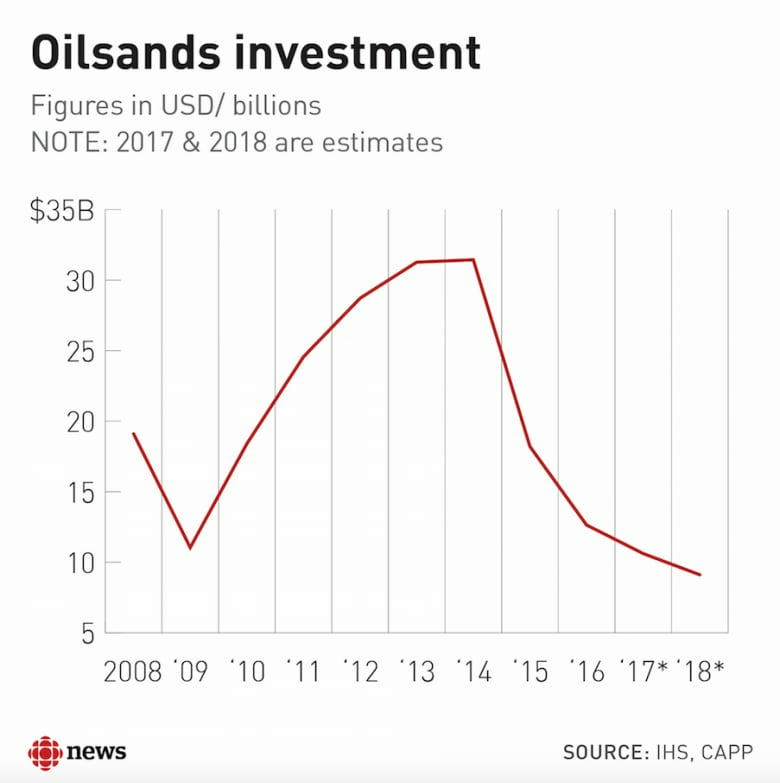 It's exactly what many oil and gas companies wanted to see, despite how much credit they give Notley for her performance during her single term in power. "Finally we have something that they will look at as positive," said Schmidt. "For investment, this gives a big boost to our jurisdiction." Kenney's promise of setting up a "war room" to defend the sector against misinformation and attacks on social media and elsewhere is important, said Tristan Goodman, president of the Explorers and Producers Association of Canada, as well as a fresh approach on getting pipelines built. Notley tried to work with all stakeholders to build support for more pipelines, while Kenney has signalled he'll be much more combative in dealing with opponents. "Notley did a lot of work to try to underpin why we should move forward with pipelines and unfortunately that wasn't supported, I don't think, by the federal government," said Goodman. 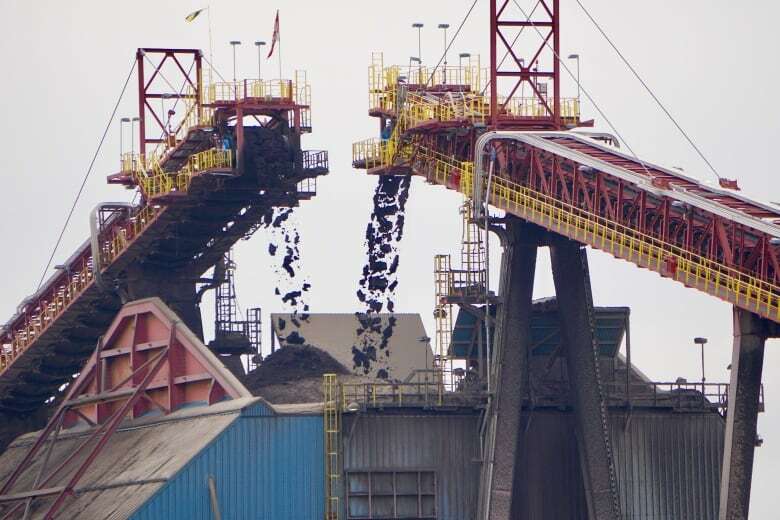 During the campaign, the UCP pledged to get rid of the carbon tax and all of the other policies that are part of the NDP's climate plan, including the accelerated phase-out of coal-fired power plants and a cap on total oilsands emissions. 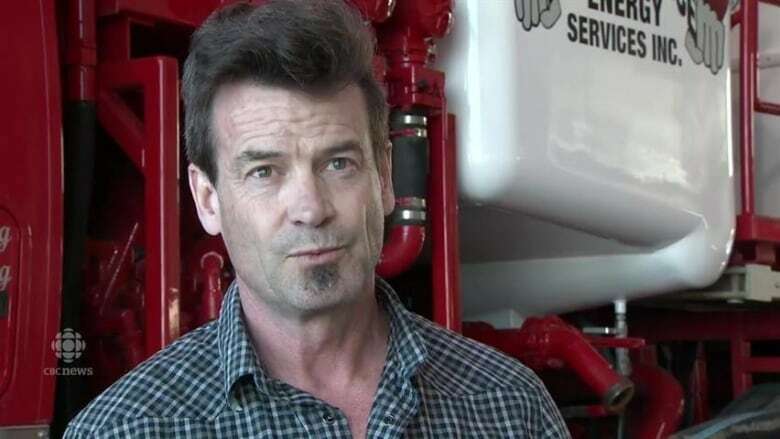 "There's no question that I think there are opportunities to look a little deeper around some of the streamlining and just reducing some of the duplication that has occurred over the last several years," said Goodman. 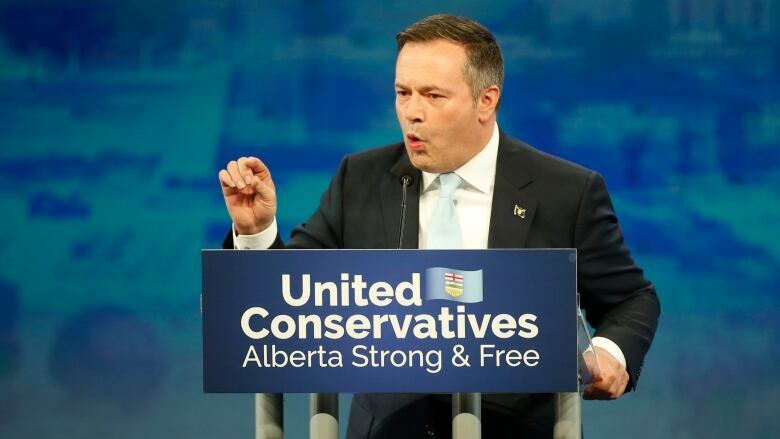 In addition, Kenney also vowed to stop Notley's plan to lease thousands of oil tank railcars and has threatened to turn off the supply of oil to B.C. if the province continues to obstruct construction of the Trans Mountain pipeline expansion. After stubbornly low commodity prices since late 2014, the value of Alberta oil has stabilized recently. Since the beginning of January, when the Alberta government's mandated oil production cuts began, heavy oil in the province has sold for more than $40 US per barrel and even climbed above $50 this month. U.S.-based political risk analysis and consulting firm Eurasia Group said in a report last week that investors in the Canadian energy sector should brace for a significant amount of risk following a Kenney victory, especially if Prime Minister Justin Trudeau's Liberal government is re-elected this fall. "A Kenney-Trudeau showdown over energy and climate policy raises a number of significant risks for investors, as further delays, lawsuits and federal-provincial negotiations will make final resolution of key policy issues and project approvals harder to achieve," the Eurasia report said. In Alberta, the larger oil and gas companies are more likely to support a carbon tax or climate policy than small or medium-sized companies. Kenney's critiques were an unusual strategy, said experts, considering premiers of the province have usually gone out of their way to court support from energy industry leaders. While business has picked up in recent months at Performance Energy Services, CEO Scott Darling expects Kenney's victory will inject further optimism into the oilpatch. Admittedly, he said, he's pretty happy with the election result. All of Kenney's advocacy for getting more pipelines built to improve the province's sluggish economy appeals to him. Darling is also counting on investors around North America to take notice. "[Investors in] Toronto, New York and those places have been just petrified of us for a while," he said. "Hopefully we can start getting some positive results." 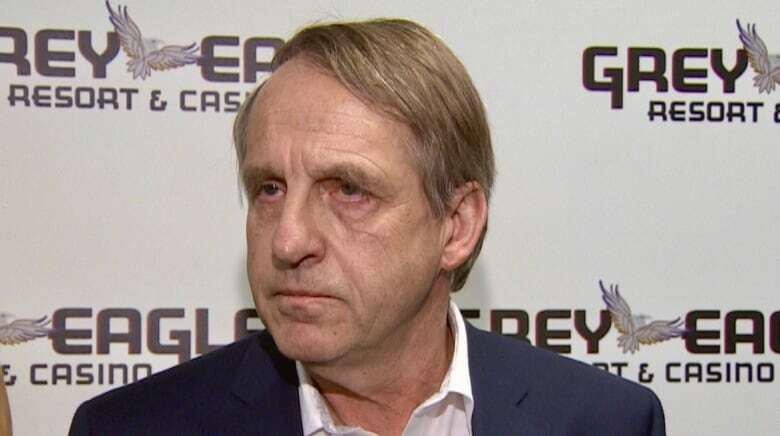 Schmidt, with Tamarack Valley Energy, expects Kenney's win to translate into more meetings with investors and better luck with them buying back into the sector. "How fast and how hard they come in — that's what remains to be seen."